Upgrade your coffee mug to stay out of the ordinary and enjoy the essence of the Bat. Complement your favourite outdoor adventure at the campfire, cottage or picnic with Firebat’s camping mug. Made of metal with durable enamel finish. Rolled rim for sipping comfort. Upgrade your coffee mug to stay out of the ordinary and enjoy the essence of the Bat. 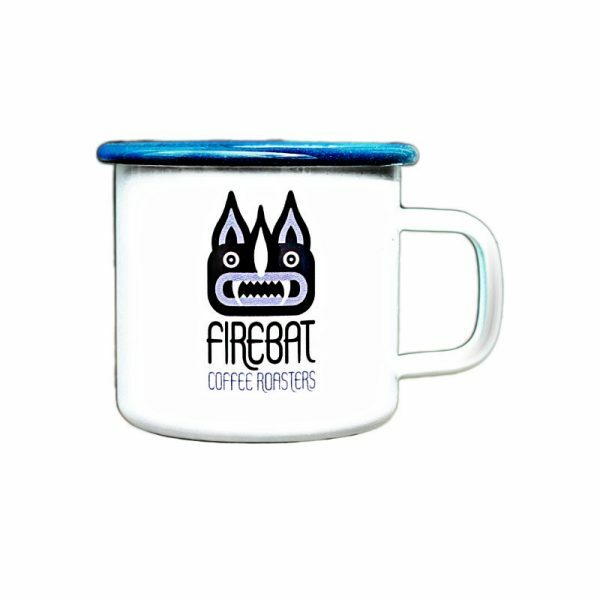 Complement your favourite outdoor adventure at the campfire, cottage or picnic with Firebat’s camping mug.